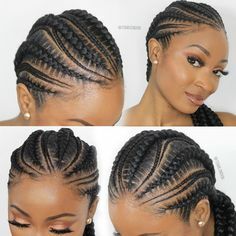 Hello Ladies ! 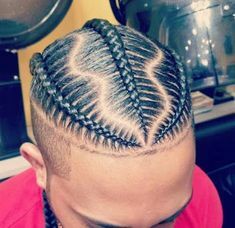 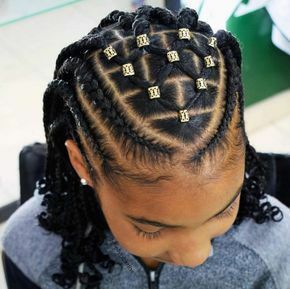 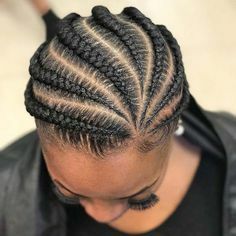 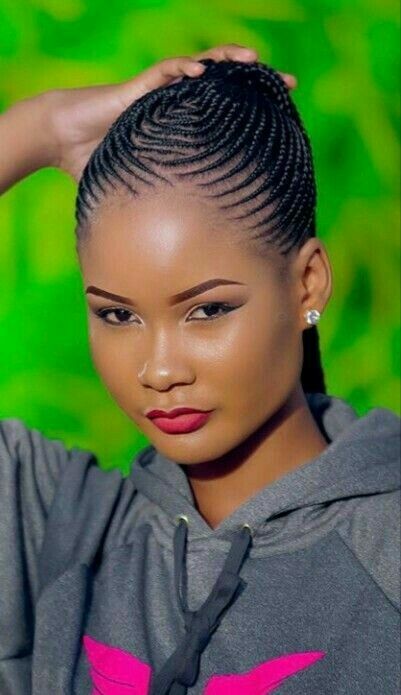 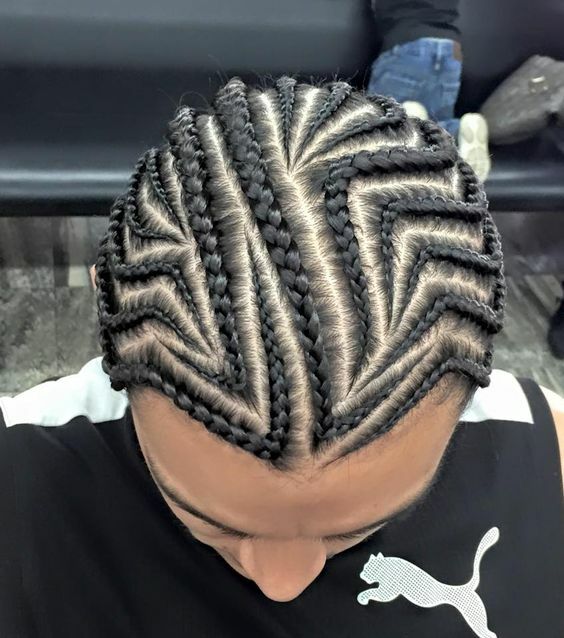 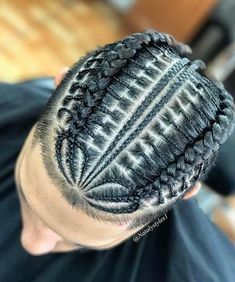 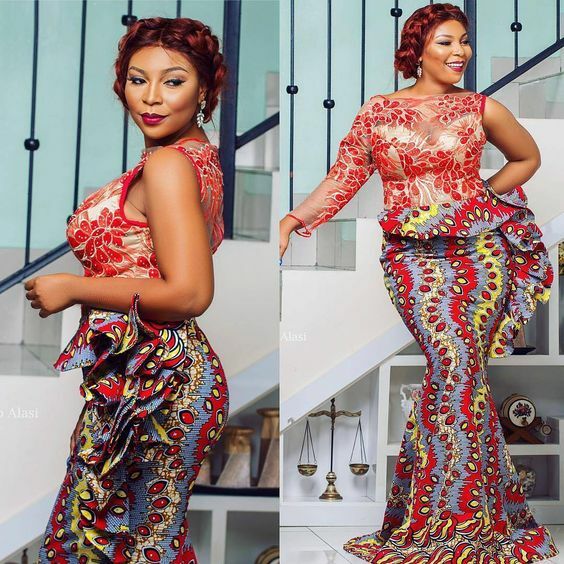 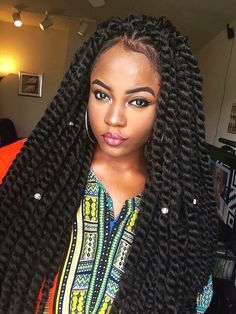 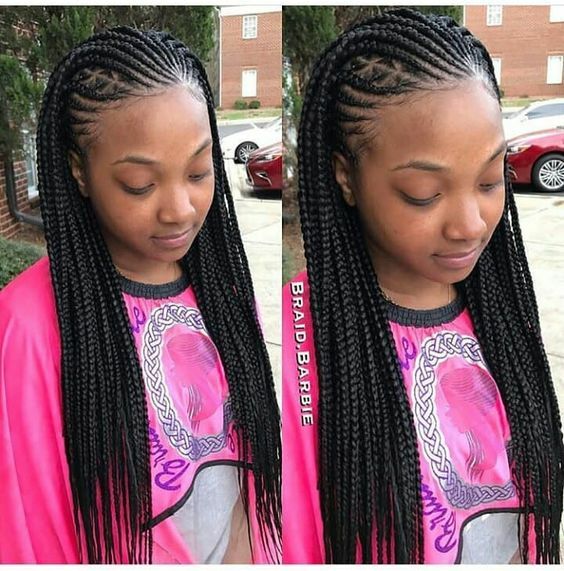 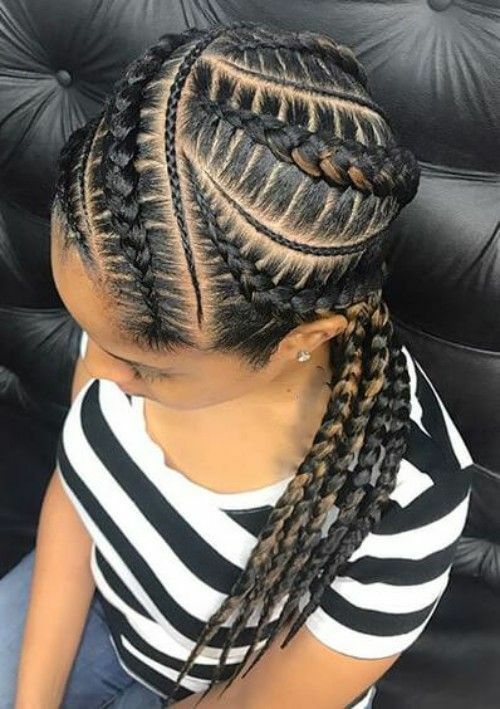 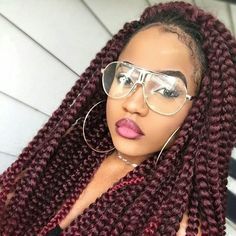 As you go out this week on your daily activities,We Bestystyles brings to you the most amazing Braided Hairstyles you can try out. 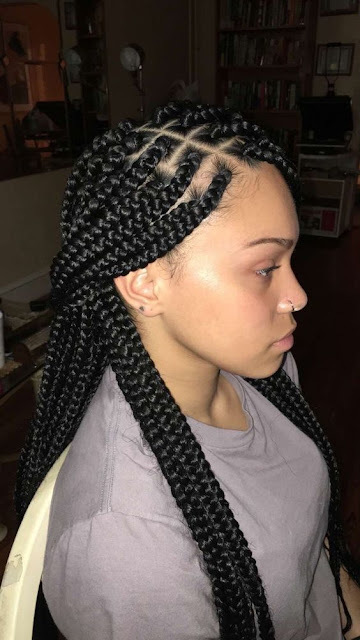 This collection of Braided has been selected for you ,because it suits every Lady of different kinds of face shape. 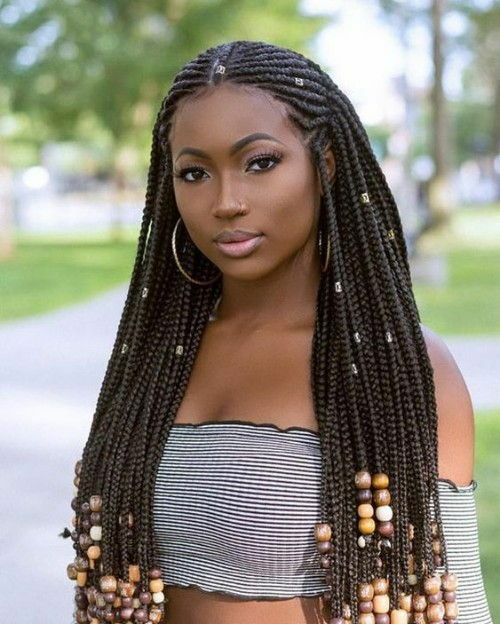 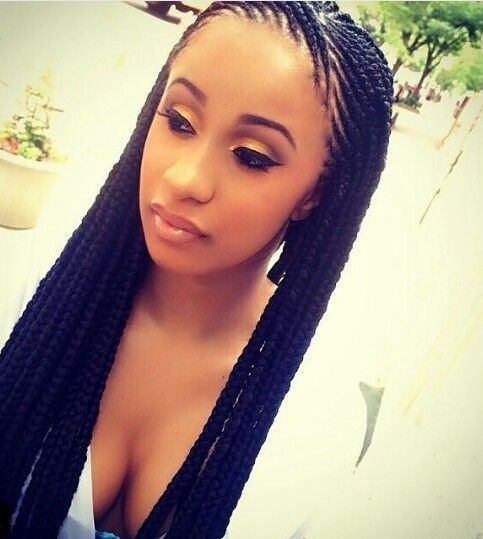 Stay Inspired by this Hairstyles !